At around 5 p.m. Friday two men were shot in the Rose Place area. Information is sketchy, but a witness said a vehicle which sped from the scene was involved in the shooting. 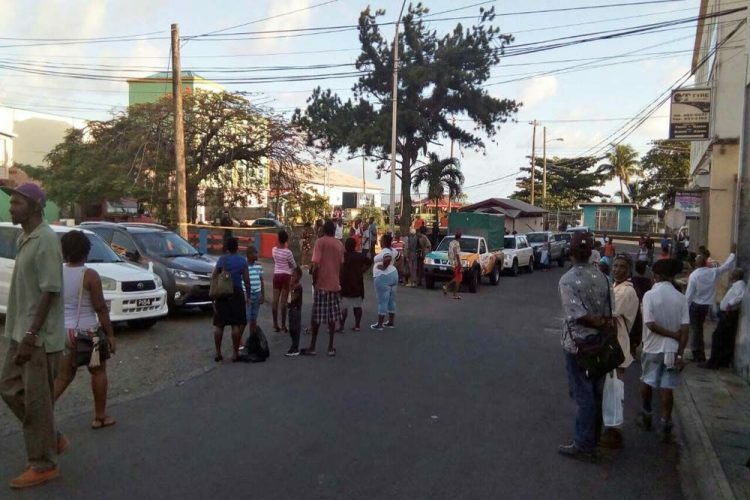 The men were rushed to the Milton Cato Memorial Hospital and a police source told SEARCHLIGHT that Kemel Peters from Green Hill succumbed to his injuries. The name of the other victim has been given as Shemai Hazel.